We don’t know why journalists like to use the phrase “the rumour mill is spinning again” so much or even what a “rumour mill” is exactly, but we do know where rumours come from. Well, sort of. Let us start with perhaps the greatest rumour ever weaved – Nintendo’s “megaton” announcement. Back in 2002 Nintendo reported in the Japanese V-Jump magazine that they had a huge announcement to make, quickly sending the internet into gossip mode. A new console? Nintendo buying Capcom? Try something much more humble – a GameCube game based on V-Jump’s popular Naruto series. We’re not sure if we’d put this down to either mistranslation or Chinese whispers but it does remind us that a little common sense goes a long way. 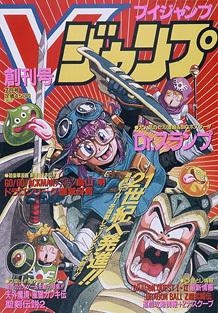 Would Nintendo really make a massive announcement in an anime comic book over Famitsu? Just as the internet can fuel speculation to the point where a simple hint of a new licensed game can be spun out of control, it can be a source of things much more solid too. Play.com recently listed a host of unannounced PS Vita games including Grand Theft Auto: Liberty City Nights. It’s not the job of an online retailer to go making up new game titles so there’s a good chance all of them will be announced sooner rather than later. The PEGI age ratings board, again, aren’t there to slap ratings on games that don’t exist. Wii Virtual Console releases are often discovered this way as few publishers bother to issue press releases about them until the week they launch. Less solid rumour sources are from domain name registrations. Activision recently registered the name ActivisionNews.com but this doesn’t mean for certain that they’re starting their own news site up. It’s more likely that they’ve bagged it to stop somebody else from doing so. Social sites such as Twitter have also been a haven for rumour reporters. However just because – to quote something from last year – one of the Burnout developers says that the system would “do a mean Burnout 3: Takedown 3D” doesn’t mean than Burnout is coming to 3DS. Recruitment sites and online CVs can dig up some nice news too. Not so much rumours, but online CVs have turfed up details on axed videogames that publishers would rather keep quiet about. As for recruitment sites, the creators of Donkey Kong Country Returns recently started to seek somebody experienced with hand drawn artwork which unsurprisingly got people talking. Rumours undoubtedly get virtual tongues waggling because everybody loves to hear the latest news first. Publishers and developers alike are well aware of this which is why some rumours could always be spread by the source itself in order to create a little publicity. Remember how the Official PlayStation 2 Magazine managed to get the world on tenterhooks about Killzone – the alleged Halo beater? It was clearly evident that Sony had given them a few little tidbits to work from. Now, here’s why every rumour should be taken with a pinch of salt. They are sadly more often than not the work of an attention seeking fan, fabricated to drive a bit more traffic towards their blog or news site. A Nintendo fansite recently claimed they had the Wii U’s launch line-up. You know, that console that isn’t due out for another six or seven months? The one that’s due to be fully shown at E3 this year? The one that Nintendo hasn’t shown a great deal of first party games for yet? That one. They may have gained a boatload of extra hits and a few more comments on their site but it’s at a risk of ruining their credibility. 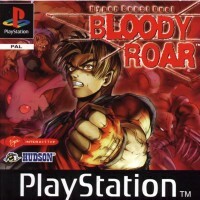 Over on Twitter it was recently reported too that a new Bloody Roar game was in development. A few days later it was deemed a hoax – although the announcement appeared to come from Hudson on Twitter it was in fact a fake account. 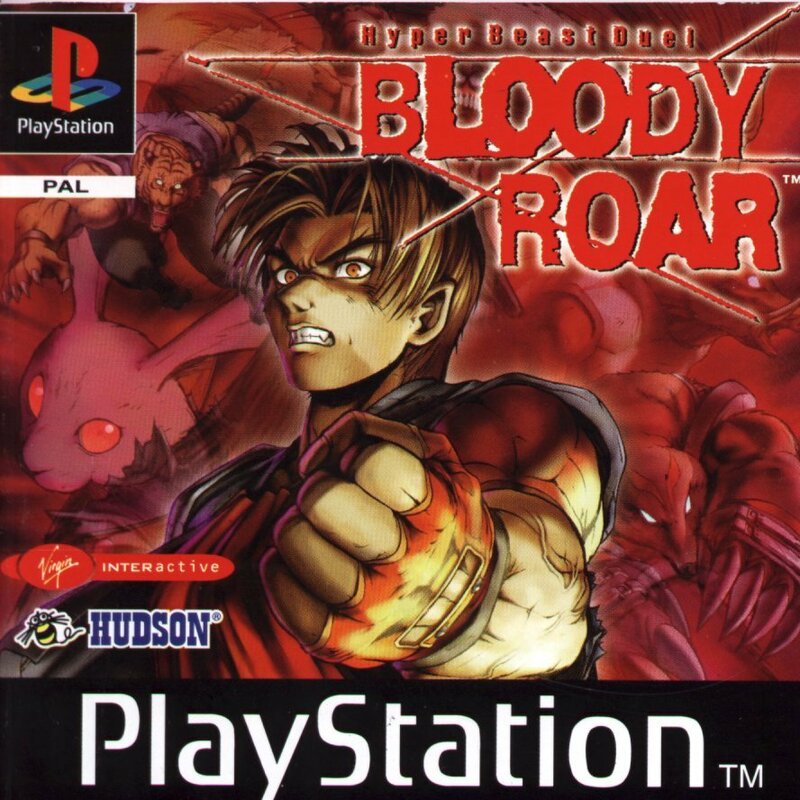 There was incentive behind the Tweeters movements though – they wanted to prove to franchise owners Konami that there’s still a demand for a new Bloody Roar. Whether this was acceptable or not, is entirely up to you to decide. Love them or hate them, as long as people such as the aforementioned are around rumours aren’t going anywhere and with the current generation of consoles coming to an end, we’re probably going to see more of them over the next year or so than we regularly do. Oh joy.